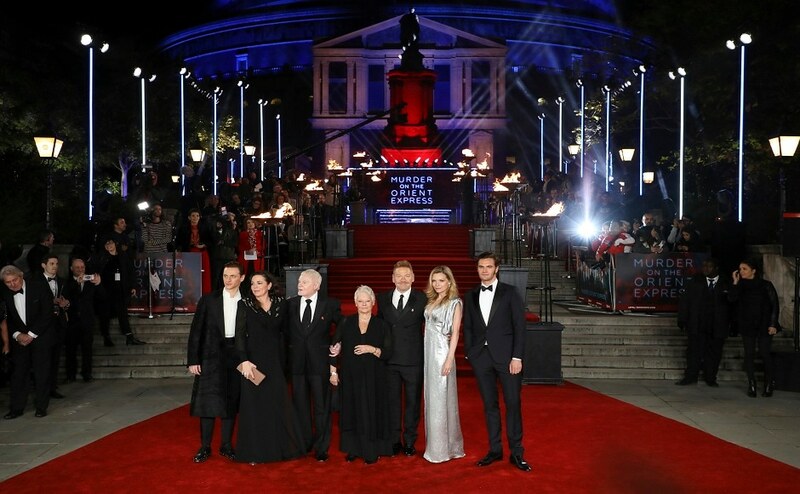 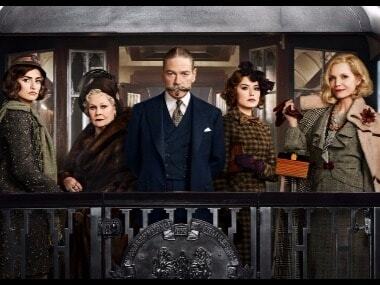 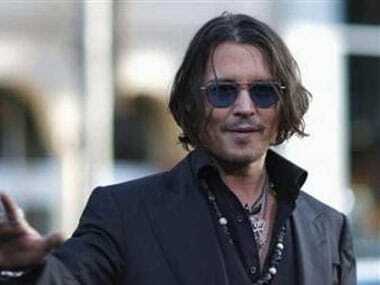 The first look of Fantastic Beasts 2: The Crimes of Grindelwald created a furore over Depp's casting as Gellert Grindelwald, as he is facing a severe backlash by fans over accusations of verbal and physical abuse by his ex-wife Amber Heard. 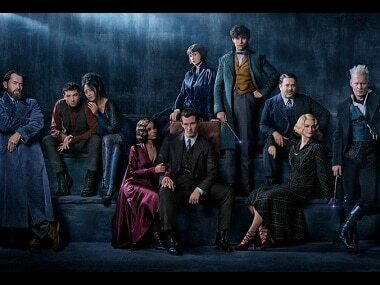 Fantastic Beasts: The Crimes of Grindelwald, the second installment of the franchise might have an epic Dumbledore-Grindelwald confrontation. 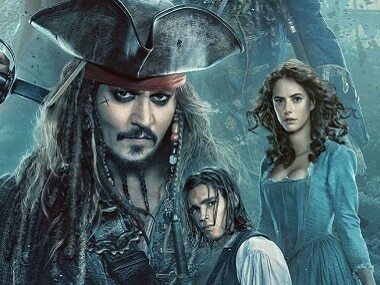 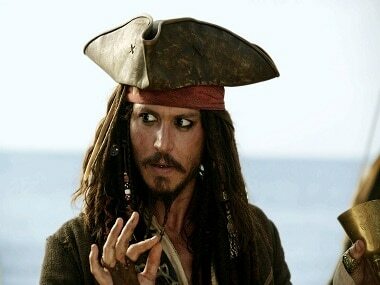 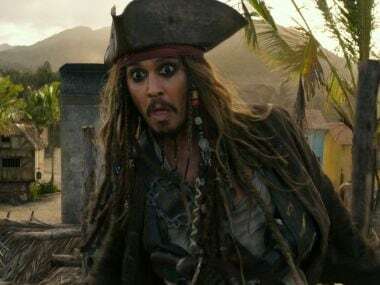 Pirates of the Caribbean producer Jerry Bruckheimer has hinted that the disappointing performance of the latest sequel may lead to the end of the franchise. 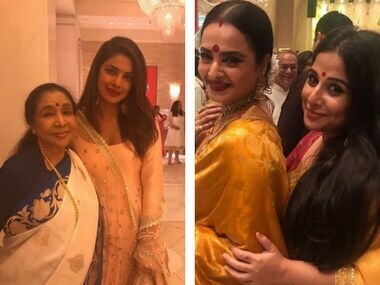 Priyanka Chopra and Asha Bhosle strike a pose as Vidya Balan and Rekha stun in similar sareers this Ganesh Chaturthi. 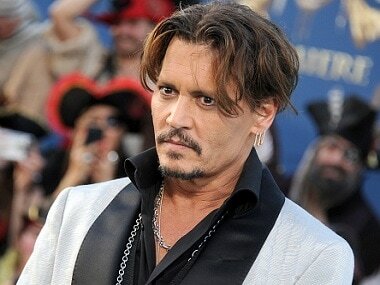 Johnny Depp's legal battle with ex-managers takes an ugly turn as correspondence is made public.